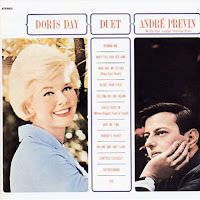 "Fools Rush In" (2014) on the album Duet(1962). 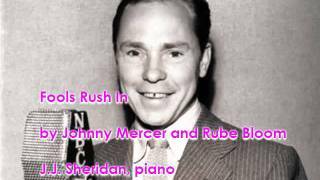 Sáng tác bởi MERCER, JOHNNY / BLOOM, RUBE. 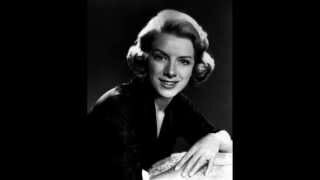 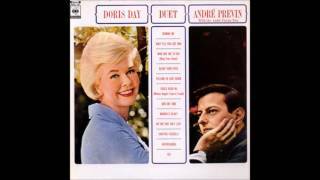 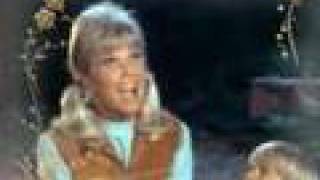 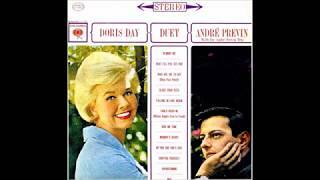 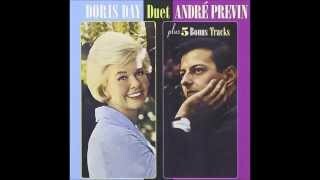 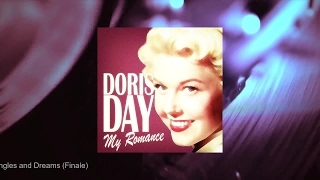 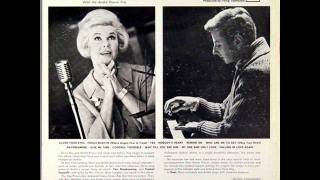 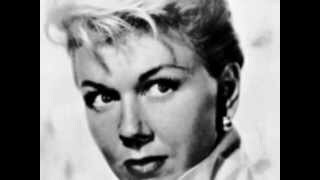 Doris Day & André Previn "Fools Rush In (Where Angels Fear to Tread)"
Albums has song "Fools Rush In"